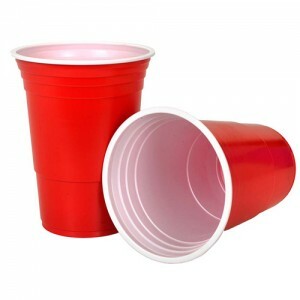 Plastic Red Cups 473ml (16 ounces) . 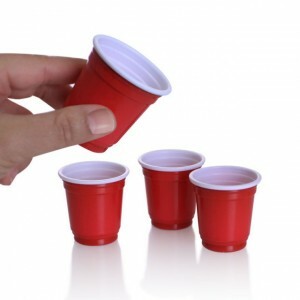 Hugely popular, high quality, durable and reusable - they are the ideal cups for beer pong and other party drinking games. 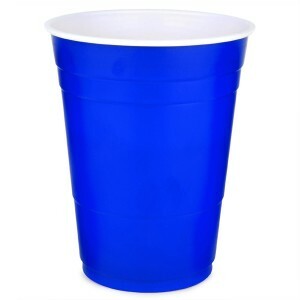 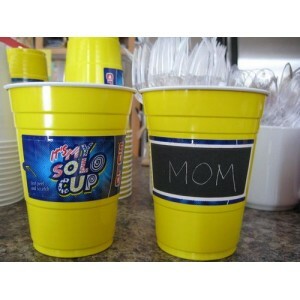 We also stock Plastic Blue Cups.